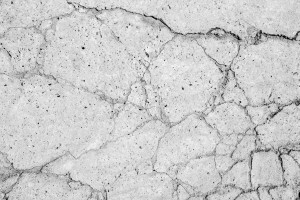 Concrete surfaces are durable and multi-functional, but did you know without proper maintenance concrete can cause a lot of problems? Does your concrete need work? You don’t want to trust just anyone to install, fix, or remove your concrete. 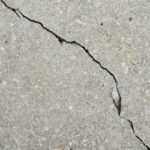 Concrete that is lifted, cracked, or not properly applied, is not only unsightly, but it can cause damage to nearby structures and create safety hazard. At Turnbull Masonry, concrete work is one of our specialties. In fact, we have a solution for every concrete problem you can think of! Keeping up with your concrete, no matter where it is located, will help seal away water damage, as well as improve property value. Cracks in Concrete? We’ve Got You Covered! 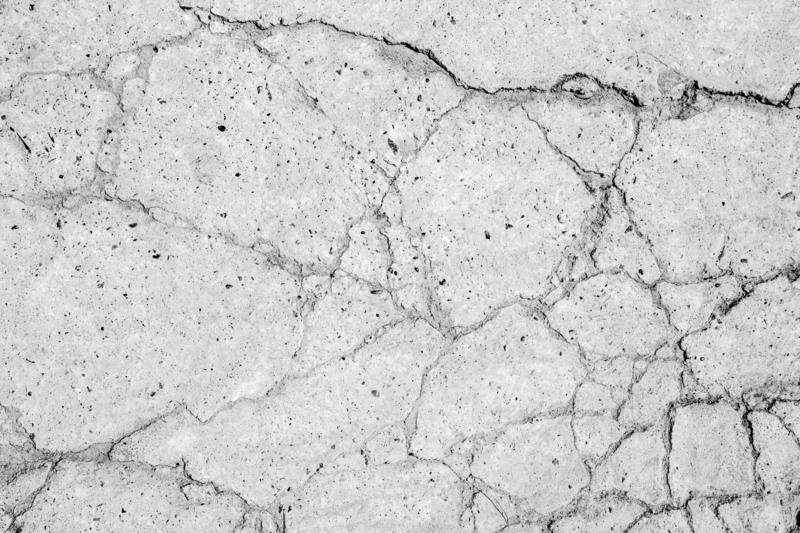 Cracks in concrete vary by depth and size, and only get worse in time. 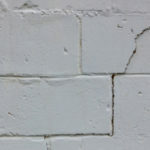 When caught early concrete cracks often require concrete filler to patch crack. In some cases cracks are more extensive and the damage requires more labor to fix. 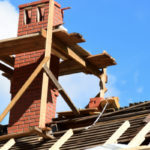 Severe damage may require the concrete be completely removed and replaced, in which case installing concrete correctly is so important. Otherwise, you are at risk for the same problem happening again. Concrete sealant is another important aspect of concrete maintenance. 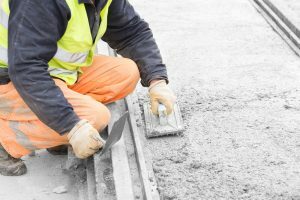 How often you need to have your concrete re-sealed depends on a few factors, including weather exposure, wear and tear, and the original sealant used. 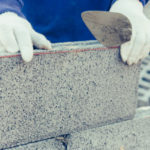 Our team of professional concrete experts will help to identify what you do and do not need in order to keep your concrete maintained and intact. As always, we use the best method for you, the project at hand, and your budget. We offer competitively priced concrete work for commercial and residential locations. Our reputation was cultivated from many years of experience and industry knowledge. Turnbull Masonry’s signature includes high quality work with friendly service and long-lasting results. We stand by our work and we make sure that you are completely satisfied. In fact, we often return to the job site well after ensure that the concrete has cured correctly. Contact us today for any type of concrete work, we guarantee you’ll be glad you did!